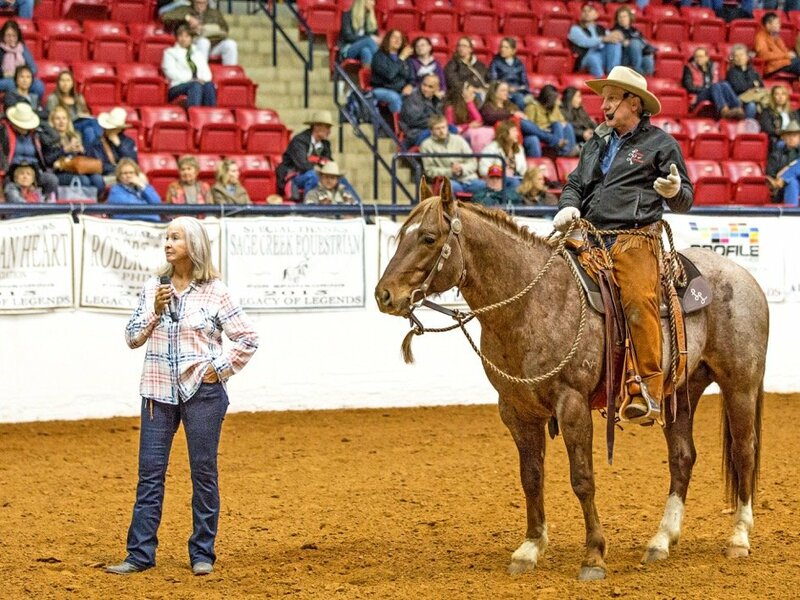 The Legacy of Legends, a tribute to the horsemanship principles of Ray Hunt and Tom Dorrance is happening March 3rd, 4th, and 5th, 2017 at the Will Rogers Memorial Center in Fort Worth. The Legacy of Legends was co-founded by Ray’s wife Carolyn and Buck Brannaman. According to an article in Western Horseman, Ray Hunt knew a lot about horses and was a pretty good cowhand by the time he was 30 years old. 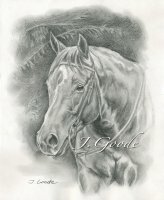 As a consequence, he started colts, shod horses, and day-worked ranches in the Hollister, CA area. But then a horse entered his life that opened his eyes to a new way of thinking. One of Ray’s friends was Bill Dorrance. Bill introduced Ray to his brother Tom. Tom showed Ray a few things that helped that horse stop bucking. Many of the concepts Tom used on the big gelding were new to Ray. A year later, Ray rode Hondo to a first place in the 1961 working cowhorse hackamore class at the Cow Palace in San Francisco. Ray learned as much as he could from Tom over the next few years and in 1971 began holding horsemanship clinics using a mix of the principles he knew and the ones he learned from Tom Dorrance. The pair changed the face horsemanship forever. 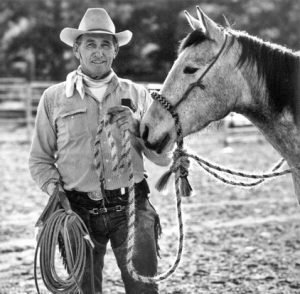 Although Tom died in 1999 and Ray passed in 2009 there are many who are working to keep their horsemanship principles alive. On today’s show, I speak with Ray Hunt’s grandson, Jaton Lord. Jaton is one of the participants of the Legacy to Legends event in Fort Worth in March of 2017. Traveling with his grandparents, Jaton spent summers going to clinics and seeing Ray’s horsemanship skills first-hand. I believe the name of Ray Hunts horse was Hondo. If sound like you said, Honda. If I’m mistaken you said Honda I apologize. Tom Dorrance died in 2003, not 1999. Sorry but I think that’s important to be correct.